DETROIT (Reuters) -- Nissan Motor Co. expanded the North American recall of its top-selling Altima sedan to about 878,000 vehicles because a secondary hood latch may fail and cause the hood to fly up while the car is in motion, according to a company filing with U.S. safety regulators. A secondary latch is meant to keep the hood down if the primary latch is not engaged. But Nissan said that in model years 2013 to 2015 Altima sedans made from March 6, 2012 to Dec. 31, 2014, the secondary latch may not hold. Nissan has not yet found the root cause of the problem or how to fix it, and cannot definitely say whether the recall in North America will have to be expanded again. "Altima drivers can be sure their hood will not fly up as long as they don’t pull the primary hood release while driving or leave the primary hood release undone prior to driving," a Nissan spokesman said in an email today. 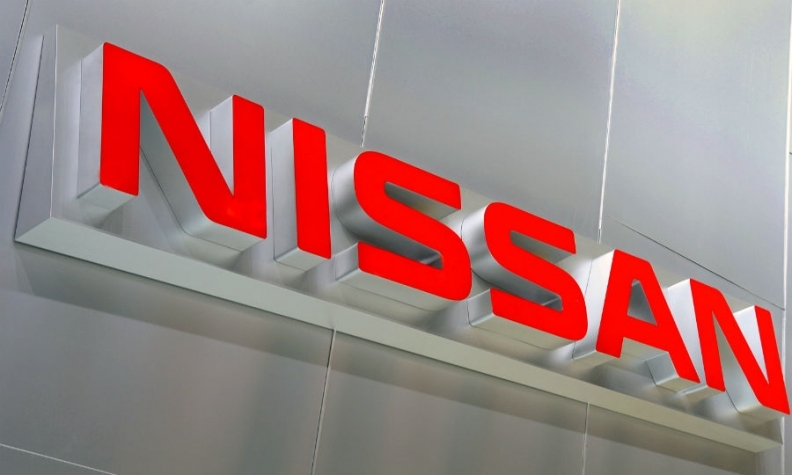 Nissan said it has received no reports of any injuries or crashes related to the problem but said there had been a few hood fly-ups that damaged vehicles. The Altima accounts for one-fourth of the company's U.S. sales. In the first two months of this year, it was the second-best-selling car in the U.S. market, behind the Toyota Camry. Nissan said it "tentatively concludes that vehicles manufactured after Dec. 31, 2014 are not affected," according to a filing with the National Highway Traffic Safety Administration. This week's recall affects about 640,000 cars in the United States and Canada. It expands a recall from last October of about 238,000 Altima sedans in North America. While Nissan told the NHTSA it does not yet know how to remedy the problem, it will "implement an interim procedure to inspect and lubricate the secondary hood latch assembly on all subject vehicles manufactured prior to December 31, 2014 in dealer inventory prior to retail sale." The supplier for the secondary hood latch told the NHTSA that it had not provided the latch involved to any other automaker.